Cutting edge technology for the optimal diagnosis and treatment. Fun, friendly, caring staff with over 150 years of collective orthodontic experience. One office in one convenient location. Hospital-grade sterilization for our patients’ safety. Board Certified Orthodontic Specialist, treating over fourteen thousand patients. Each smile is customized to be ideal for the patient’s facial features. The Gluck Experience is legendary and one of a kind! At Gluck Orthodontics, we realize that choosing an orthodontist is a decision that is made carefully and that you have many choices in today’s world. We want to make a lasting difference in our patients’ lives by creating what we call “The Gluck Experience” – a legendary and one of a kind experience. Dr. Gluck provides an individual diagnosis and treatment plan, using the latest technology, which results in a customized smile for each patient. Patients receive high quality care in a welcoming and respectful environment. They look forward to their visits, as they enjoy participating in a lively and engaging office atmosphere. Establishing relationships with Dr. Gluck and his team is the cornerstone of “The Gluck Experience”. It is common for patients to visit the office many years after their treatment is complete to say hello and update us on their lives. The team members are friendly, outgoing, and committed to delivering legendary customer service. As you consider what orthodontics can do for you and your smile, we invite you to choose “The Gluck Experience”. The most natural way of treatment is often the best way. We strongly believe that keeping all the permanent teeth is important to achieve a healthy and balanced smile and facial structure in the long term. This is why our approach to orthodontics is to minimize the extraction of teeth. When indicated, we work to modify a child’s growth pattern while they are still young to minimize the need for surgery or more invasive treatment later. Dr. Gluck have taken the extra steps to become certified by the American Board of Orthodontics. The purpose of The American Board of Orthodontics is to establish and maintain the highest standards of clinical excellence in orthodontics. Only about 35% of all U.S. Orthodontists are board certified. Dr. Gluck is currently the only orthodontist trained and certified by the Academy of Laser Dentistry and the only office in the area using a medical laser to enhance treatment results. Less than 1% of all dentists are accredited by the Academy of Laser Dentistry. 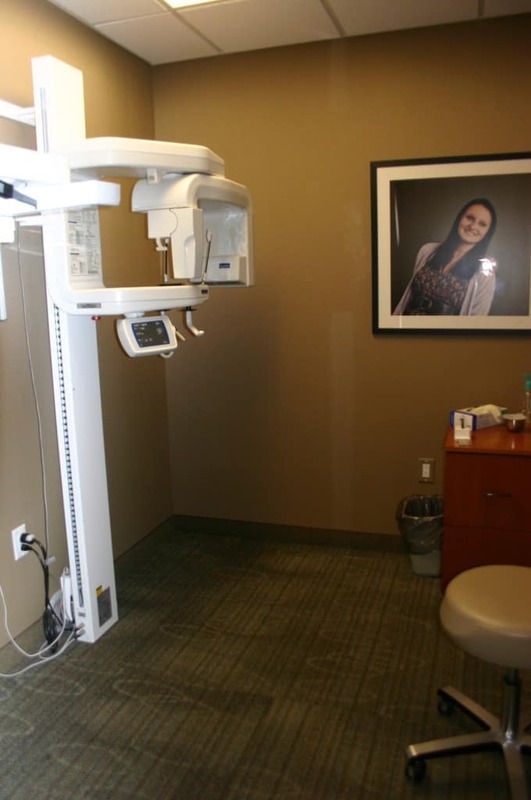 We are the first orthodontic office in Middle Tennessee to use a low exposure, digital cone beam 3D X-ray technology to optimize patient diagnosis and treatment plan. Gluck Orthodontics has used self-ligating, low friction, braces for use in more challenging cases. These are just some examples of a variety of new technologies and treatment methods backed by the latest research. Also Dr. Gluck is part of a national, invitation-only group of orthodontists who significantly influence future product development and treatment approaches in orthodontics. To complement his educational background at the University of Michigan, Dr. Gluck attends numerous invitation only continuing education courses for expert practitioners. Additionally, Dr. Gluck sits on several panels to test new orthodontic materials and technologies. 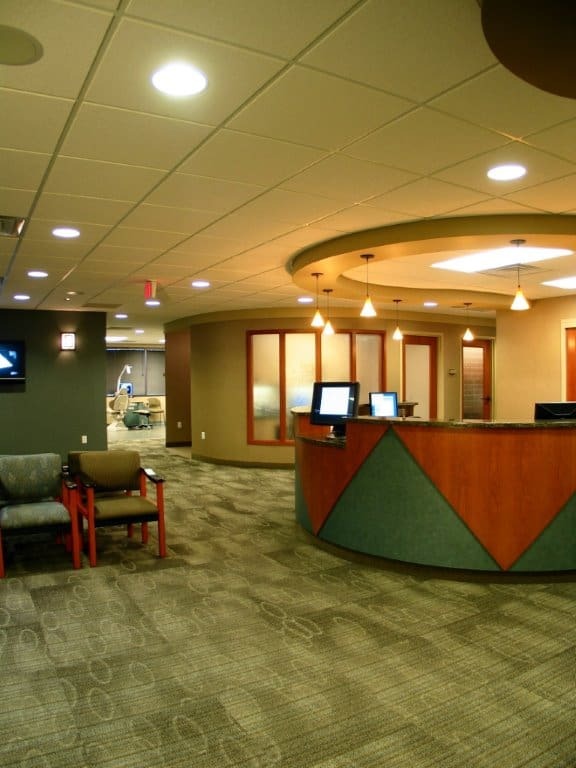 Gluck Orthodontics has a relaxed atmosphere that makes our patients feel comfortable. Parents, siblings and friends are welcome to join the patient in the treatment area. Family members can enjoy a wide variety of books and magazines, wireless internet, a movie room for children, and a quiet spot for homework or work-related activities. The experience of successfully treating over fourteen thousand patients has allowed Dr. Gluck to fine tune his diagnostic skills and provide insight into the most effective and efficient treatment approaches.Dr. Gluck has been recognized as one of the top 5% of Invisalign providers (invisible braces) in the Middle Tennessee area. Gluck Orthodontics was one of the offices chosen to test Invisalign Teen. Dr. Gluck applies this experience to help you achieve a beautiful smile. Contact our office today to schedule your initial exam.